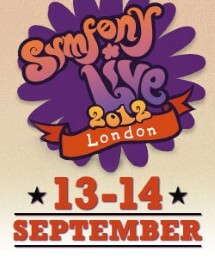 It’s quite late now, but there are still some tickets and time to get on board and come to London to participate at Symfony Live London conference this Friday (14th Sept 2012). The lineup is pretty impressive, including well known speakers like Fabien Potencier, Jordi Boggiano, Rowan Merewood, Richard Miller and Konstantin Kudryashov. The more honoured I feel to be able to speak amongst them. I will be talking about code reviews and will share my experiences “straight from the field”. I count on you to challenge me and discuss all the things about development processes, specifically around code quality.